The Sinai Trail has been covered on TV, radio and in print, by news outlets around the world. A collection stories on the Sinai Trail can be found below. BBC News (UK): In pictures: Hiking the Sinai Trail by Wael Hussein (August 2018). Striking scenes from a trek through the Sinai desert. 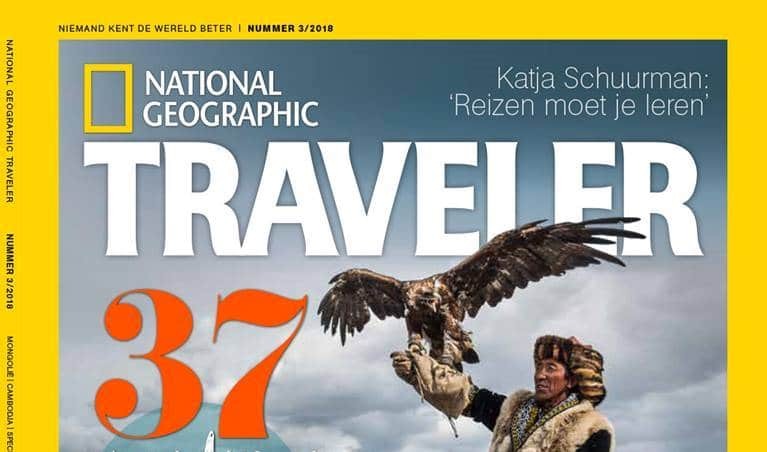 National Geographic Traveler – Dutch edition: by Frits Meyst (June 2018). Breathtaking images of Sinai.